Appolo’s career began as a young boy’s hobby with little sketches and pictures painted on paper. First he designed for his seven sisters at home. He used to imagine designs for imaginary clients. Appolo has always loved to work in the luxury and design area. 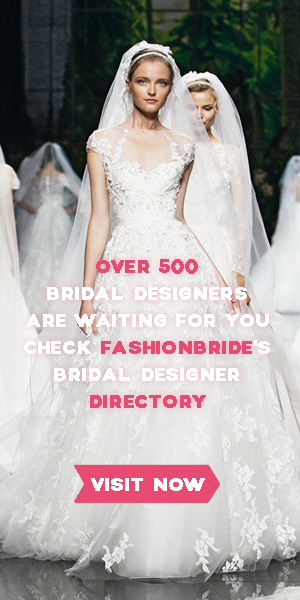 He has done till now (2011) five fashion shows and more than 4000 brides dressed. This entry was posted on March 25, 2019, 10:17 and is filed under 2019 Spring Collection. You can follow any responses to this entry through RSS 2.0. You can leave a response, or trackback from your own site.